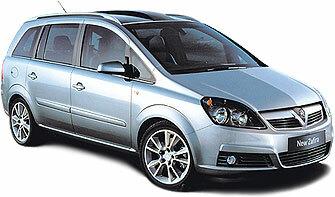 Welcome to Smart Lease, we specialise in cheap leasing car special offers and contract hire deals on most models of Vauxhall Zafira, if you require business or personal Vauxhall Zafira quotation please click the link below, all car quotes are free and the best rates we can get. 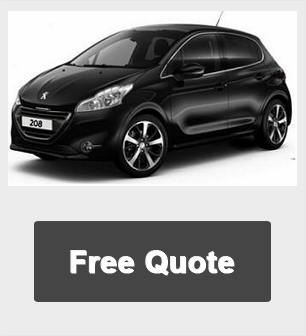 At Smart Lease we have have many special offers available at any one time, please see out offers section and check out all the cheap leasing deals. Advanced safety equipment and innovative driver assistance systems mean you can enjoy the outstanding driving dynamics of the Vauxhall Zafira with reassurance.